Next Generation Wireless started in 2001, with two retail locations in Cedar Falls and Cedar Rapids, Iowa. Since then, we’ve expanded to 11 locations throughout Iowa and Illinois. Our success is contributed to the hard work and the value we put into our customers and associates. Our associates’ knowledge, passion, and commitment help provide the best experience possible and creates long-term customer loyalty. We pride ourselves on respecting others and offering both our customers and associates the support and service they’ve grown to expect. With a kind heart, sense of humor and a great deal of respect you can accomplish anything. From our Leadership Team to our store managers and associates and customers, our focus is on providing our customers with the best experience possible. 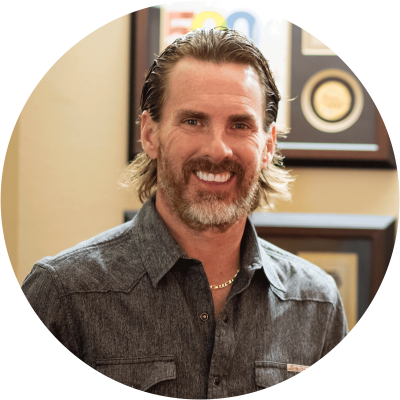 Get to know the members of our Leadership Team that help our company provide greater services to our customers. 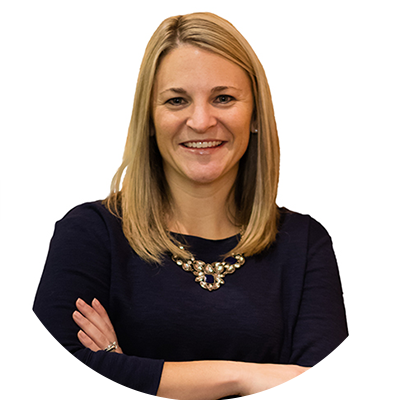 Just over two months ago, Next Generation Wireless welcomed on Megan Flaucher to the Corporate Team as an Accounting/Human Resources Associate. 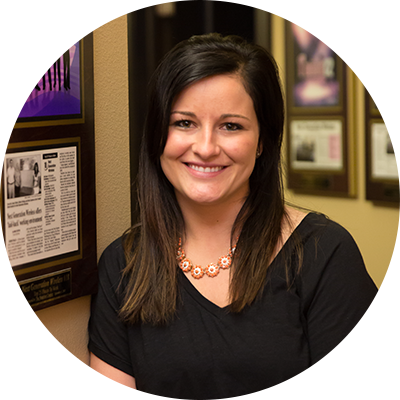 Megan says her favorite things about working at NGW thus far are the culture, work environment, and team. 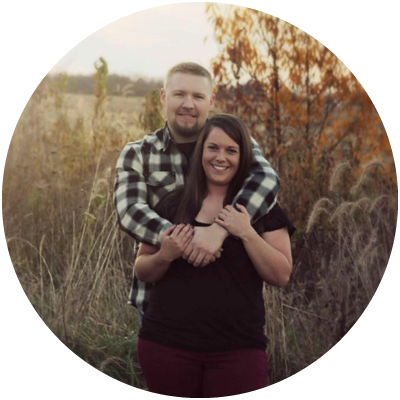 “I love how passionate everyone is!” Megan grew up in Independence, Iowa before graduating from Hawkeye Community College with an Associates Degree in Applied Science. When Megan isn’t working, she enjoys spending time with her boyfriend, family, and friends. Megan hopes to cross off a bucket list item… para-sailing! She also shared that her dream vacation would be to Italy…which makes sense because she absolutely LOVES pasta! Welcome to the Next Generation Wireless Team, Megan! 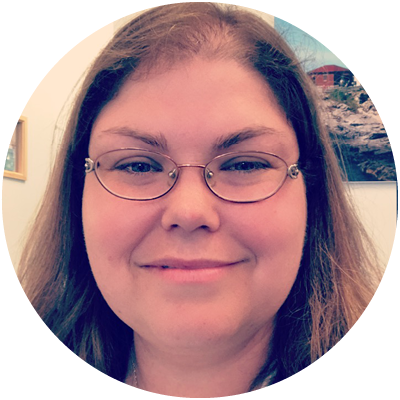 Just over 10 months ago, Stormie Steele joined the Freeport NGW Team as a Retail Wireless Consultant. Stormie says the Culture at NGW is amazing and she loves how friendly, caring, and helpful everyone is! Since joining the team, she has learned to think outside the box and that if she challenges herself, she can achieve bigger things that she ever thought possible. 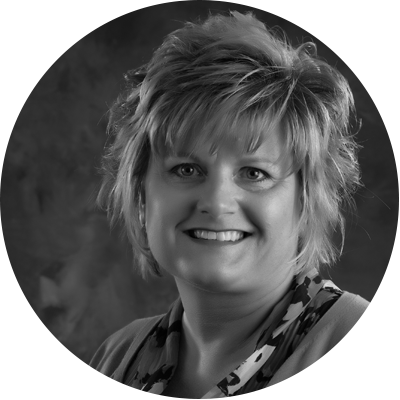 Stormie grew up in Freeport and attended Highland Community College where she received an Associates Degree in Science. Stormie loves helping people and shares that is why she chose customer service and sales as a career. “I love the satisfaction I get when a customer walks out the door with a smile and feels at ease”. She also says that is why she loves NGW so much – “I adore this organization because of its commitment to the community!” When Stormie isn’t working, she is most likely drawing or painting in her spare time. She is very artistic! Her favorite foods include steak, mashed potatoes, and shrimp (someone buy this gal a surf and turf for dinner)! Someday, Stormie hopes to go on vacation in the Bahamas or Fuji. She also hopes to someday try scuba diving! 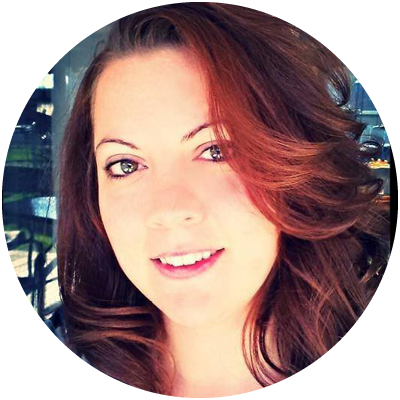 Consultant and has recently accepted a promotion to become the new Assistant Sales Leader! Manny shares that Trina is an absolute asset to the North Liberty Team. “She brings a positive and winning attitude into work every day! We appreciate all that she brings to the organization and welcome more years to come with NGW!” When Trina isn’t working, she is most likely reading or spending time with her daughter. If Trina were to go on a dream vacation, it would probably consist of eating Mexican food every meal and a trip to Disney World with her daughter! Something she has always wanted to do but hasn’t – is go to an Iowa Football Game! 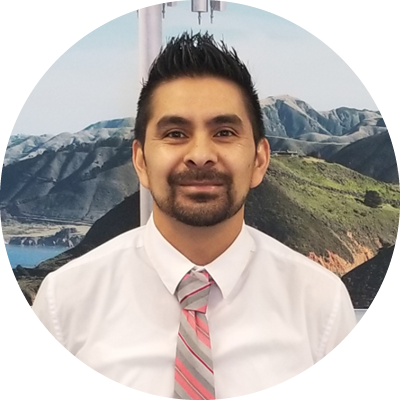 Nathan says it has been so rewarding having a career at NGW because he’s always had an interest in technology and now he has the opportunity to help people understand the very technology he’s selling. He loves showing them how it can assist them in their everyday lives. 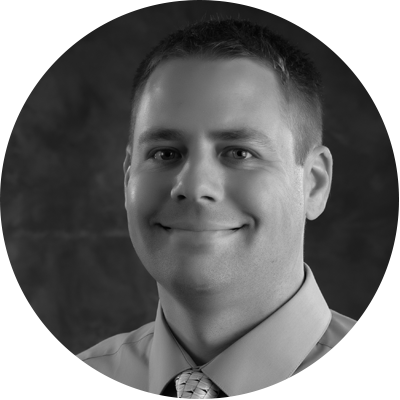 Timothy Ryan Wolfe, or “Wolfie” as some refer to him, joined the Next Generation Wireless team as a Property Manager more than three years ago. 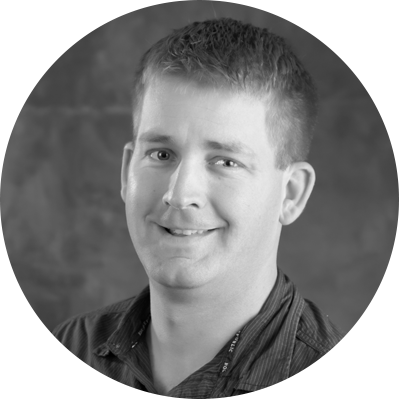 Tim attended the University of Northern Iowa focusing on Finance, Real Estate, and Economics. So it’s no surprise that Tim loves having the opportunity to do what he loves on a daily basis. He went into this field because it is something he is passionate about, is good at, and enjoys doing! Tim also shares that he loves the culture at N.G.W. and that working for a well-led team makes “work” a whole lot more enjoyable! Tim feels that if N.G.W. was an animal, it would definitely be a dog because they are friendly, helpful, and loyal! 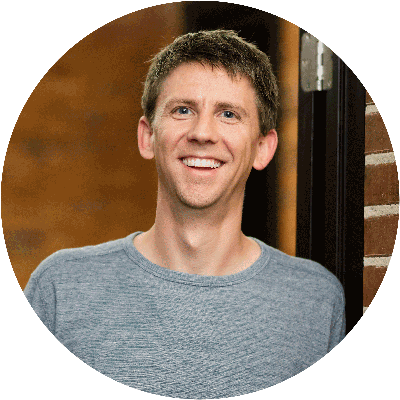 When Tim isn’t working, he enjoys spending time with his wife and two daughters, helping his friends out, and cheering on the Chicago Cubs (HUGE Cubs fan right here)! Tim’s favorite food is Mexican, so it’s fitting that his favorite restaurant is Carlos O’Kellys. In fact, he loves Mexican food so much that if he were to go on a vacation to anywhere – it would be someplace in Mexico! His favorite movies are comedies and his favorite music genre is country. If Tim had control of the TV remote, you would most likely be watching Survivor, The Last Ship, or Shameless with him. Something he has always wanted to try is bungee jumping and skydiving. 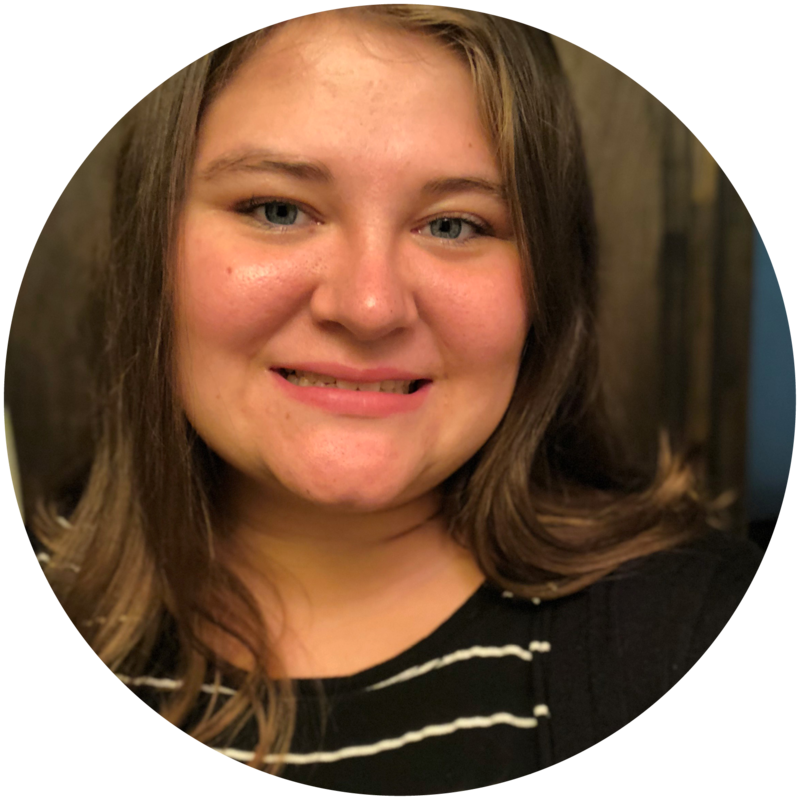 Chelsea Burrows joined the Next Generation Wireless Team this past April to assist with Accounting in the Corporate Office. 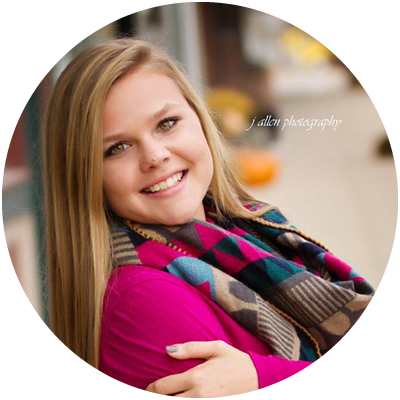 Chelsea is currently attending the University of Northern Iowa here in Cedar Falls where she studies Accounting. 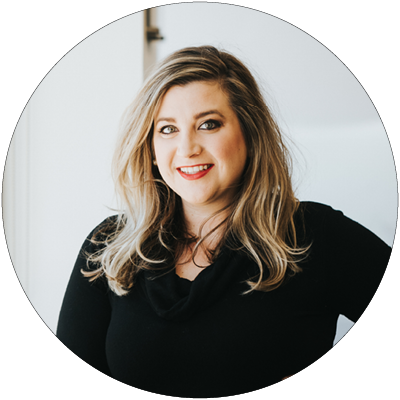 She discovered her passion for accounting in High School when she realized she enjoyed problem-solving with numbers. 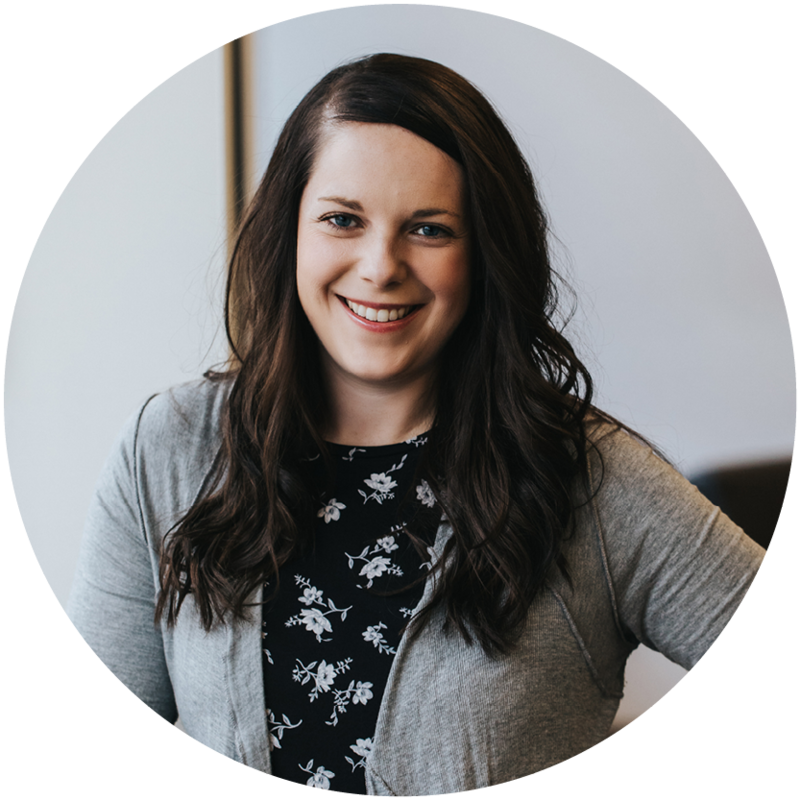 Her favorite thing about working at NGW so far is how she is learning something new every single day. She also enjoys the opportunity to connect with so many friendly people inside and outside of the office. In fact – she shares that if NGW was an animal, it would be a yellow lab because it’s friendly, loveable, and is always there when you need it! If Chelsea was able to go anywhere in the world, she would love to visit Italy. Perhaps while there, she could indulge in some chocolate treats (her favorite) while partaking in some of her favorite activities such as kayaking, fishing, and camping! 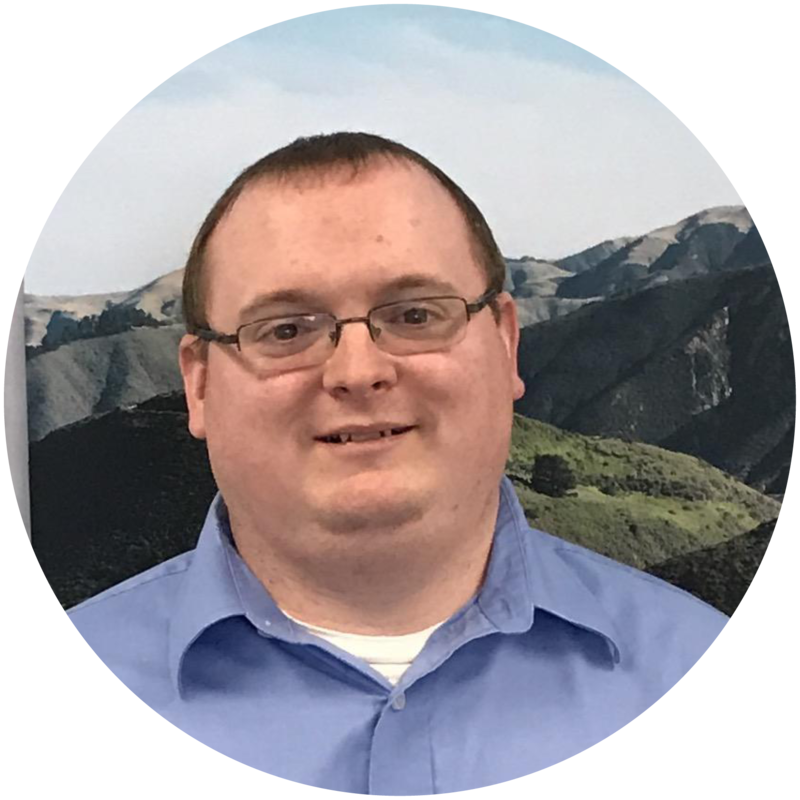 Blane Swanson joined the Freeport Team as an RWC back in September of 2017. 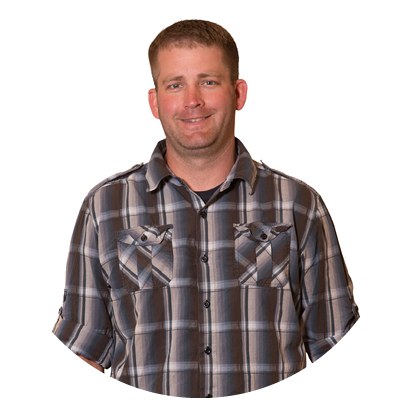 Blane says that one of his favorite things about NGW is how his store is like one big family. 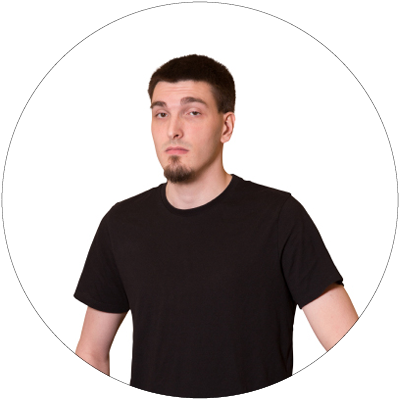 Blane joined our team without having any prior sales experience but knew he was good at talking to people. As it turns out, Blane is more than a good talker – he’s a great salesman! His advice? 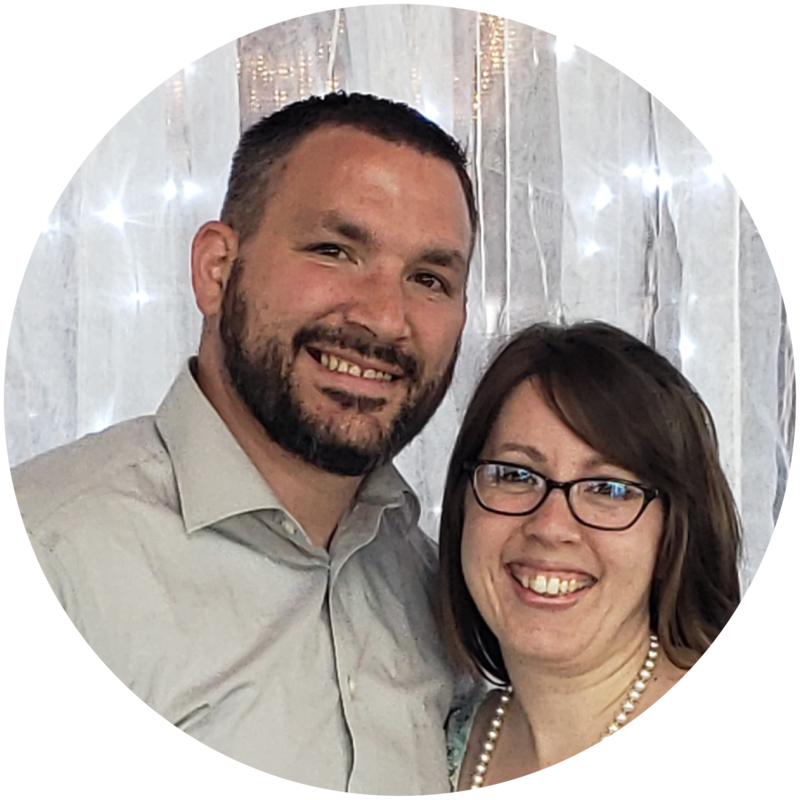 He says, “…the worst thing anyone can say is no, but if you don’t ask – you don’t sell!” Blane grew up in Freeport, Illinois and is married to his wife of 11 years! They have two Labrador Retrievers, Bailey and Cena. Blane’s favorite food is Chipotle but he says he’s not too picky and will eat anything if you ever want to buy him lunch. His number one bucket list item is to go to a North Carolina Tarheels basketball game and he plans to do just that within the next year! He also shares that his dream vacation would be to visit Dublin, Ireland. When Blane isn’t at work, you’ll most likely find him eating, playing disc golf, shooting hoops, gardening, or sampling out new beers. Fun fact – did you know Blane used to play Semi-Pro Disc Golf? He says one word to describe himself is “energetic” – and we agree! When Roger isn’t working, you can find him playing basketball, cheering on the Chicago Bulls, riding his motorcycle, or spending time with his family. His favorite genres of music include Jazz and R&B. Roger’s favorite movie is Coming to America, and his favorite food is his wife’s pork chops! If he were to go on vacation anywhere, he would love to go to Fiji with his wife, Stacey! Marcela Bedore grew up in Waterloo, Iowa and is currently studying Accounting at the University of Northern Iowa. Marcela shares that she loves her peers and the relationships she has built with them over the past year. She especially wants to thank her Sales Leader, Jacob Johnson, for everything he has taught her about sales. Marcela shares that coming into her former role as an RWC, she had no prior sales experience. However, she is enjoying this opportunity to work in a professional environment and expand her knowledge and experiences. She also loves how NGW has provided her with unlimited earning potential! An interesting fact about Marcela is that she is “half Mexican and can eat tacos for breakfast, lunch, and dinner!” She’s always aspired to take a whole month to travel and explore. When Marcela isn’t working or going to class, she is most likely eating tacos, watching Grey’s Anatomy, painting, or cooking. If she could go on vacation anywhere, she would choose to go back to Mexico and visit family while relaxing on the beach! 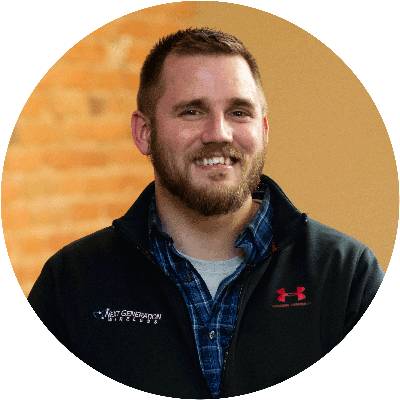 In 2018, Taylor Chapman joined the Dubuque Team as a Sales Leader and hasn’t looked back! Since joining the team, Taylor says he’s really focused in on sharing the genuine value of the products to the customer over the fact that you’re trying to sell it. “People can tell when you are speaking about something you believe in yourself”. 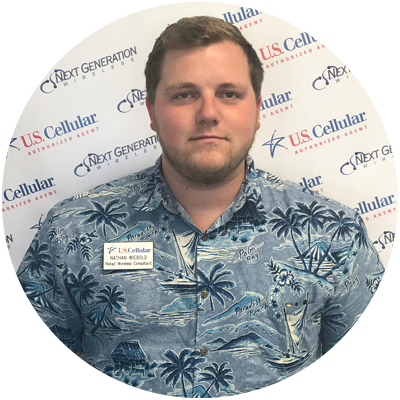 Taylor loves that he is in the unique position where he is able to solve someone’s problems with the help of the products and services we sell! Taylor shares that one of his favorite things about N.G.W. is how tight-knit this organization is. After working for a large corporation, he finds it refreshing that he can reach out to anyone about anything! Outside of N.G.W., Taylor has a side-gig advertising on Facebook that keeps him pretty busy. Something interesting about Taylor is that he LOVES pizza but he dislikes cheese (yes, he knows it’s on pizza but it’s a complicated relationship). He also wakes up at 3 am every morning to go to the gym so he can have enough time to work both jobs and hang out with his 2-year-old daughter. If Taylor could go on vacation anywhere, he would go to New Zealand because “if you’ve ever seen a photo of pretty much anywhere in New Zealand, you would understand”. 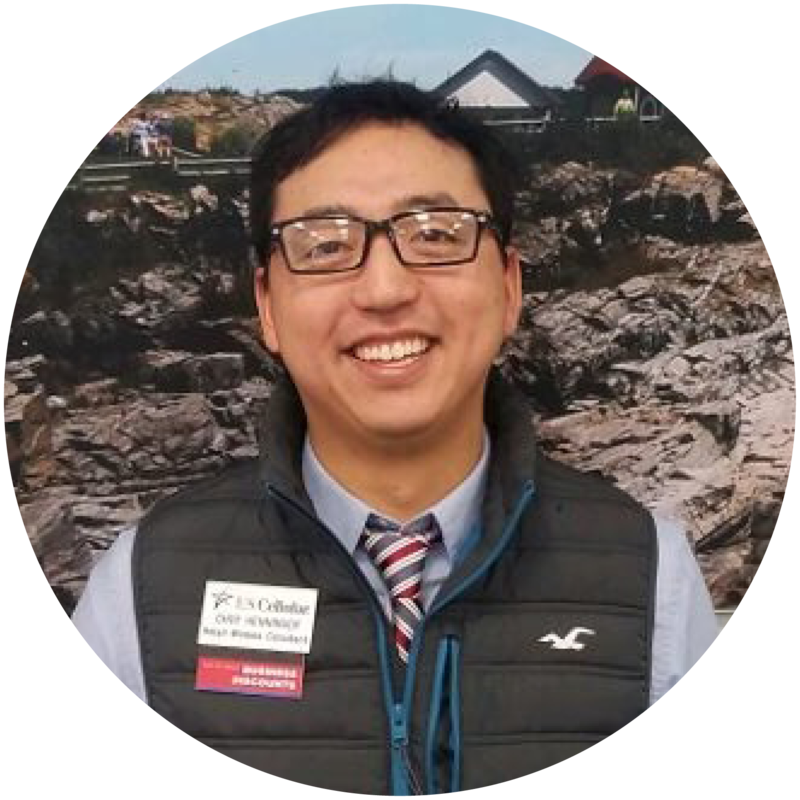 Choy Henninger, also known as Troy or Choyboy, grew up in Cedar Falls, Iowa before attending Hawkeye Community College to study electronics/electrical. 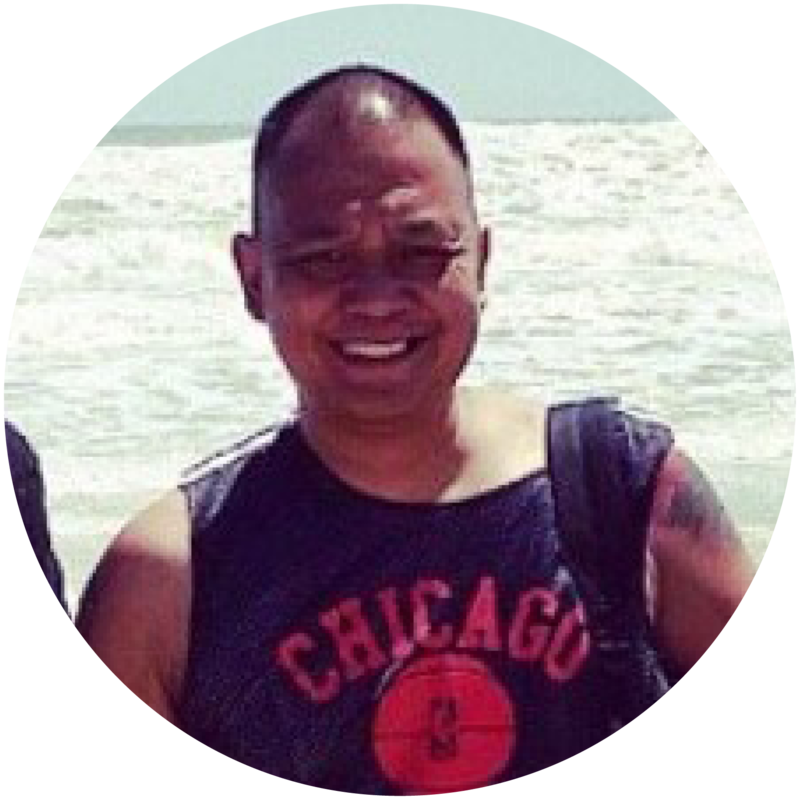 Nearly four years ago, Choy joined the NGW Team and hasn’t looked back. When Choy isn’t working, you’ll most likely find him running with his dogs, hanging out with friends, or traveling. Choy used the word “caring and giving” as words that best describe who he is. He likes to “pay it forward” whenever he is able. Choy likes being a day-maker and we love that about him! summer! When he isn’t watching baseball, you’ll find him spending time with his family, listening to country music, and/or eating tacos! 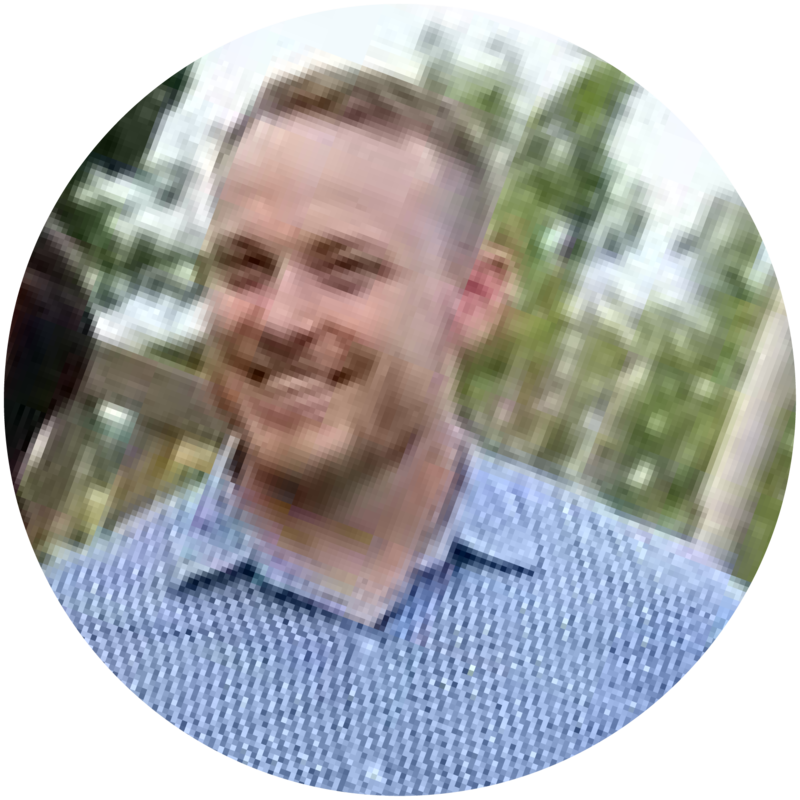 Travis describes himself as light-hearted and shares that if he could go on vacation to anywhere, he would love to go on a safari in Australia!